The Yorkshire Dales is a haven for good food and drink, from our regional cheeses to our highest-grade restaurants. 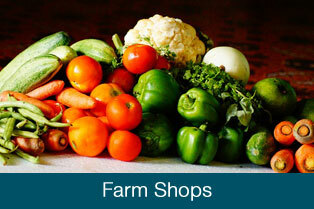 Explore our restaurants, cafes, food festivals and farmers markets to make the most of this edible offering. 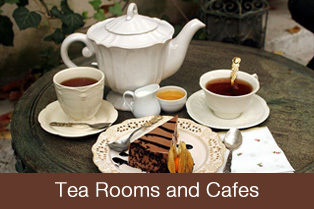 You can be spoilt for choice for places to eat and drink in the Yorkshire Dales. There is the famous Wensleydale Cheese produced at the Wensleydale Creamery in Hawes with on-site cheese shop and visitor centre that is well worth a visit; along with other smaller award-winning cheese producers. 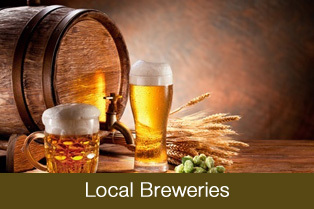 We have local breweries producing award-winning real ales from Skipton’s Copper Dragon Brewery to the Wensleydale Brewery near Leyburn. 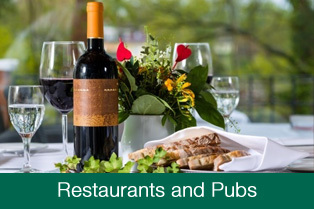 Have a meal out at 5-star gourmet restaurants or visit one of our many wonderful pubs for first class pub-grub! The links below will take you to Listings for Food and Drink establishments within the Yorkshire Dales – enjoy!